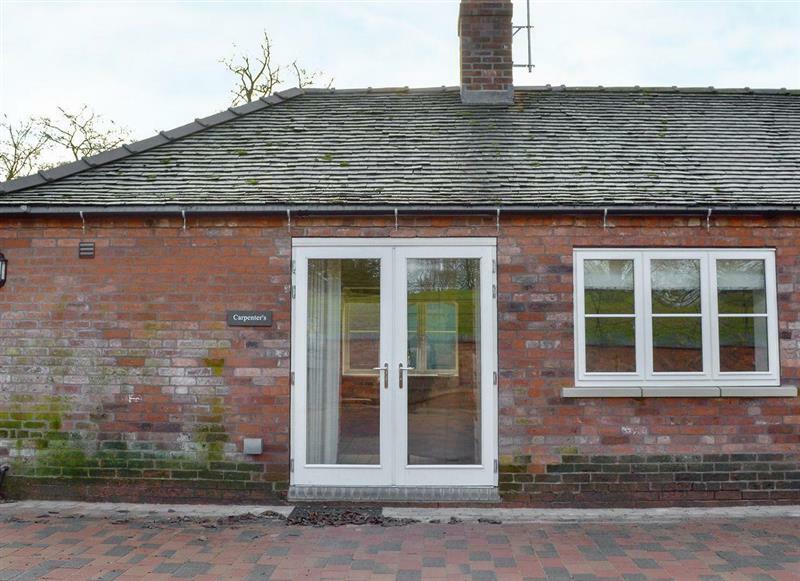 Canal View in Tetchill near Ellesmere is a holiday cottage in Shropshire sleeping 4 people. 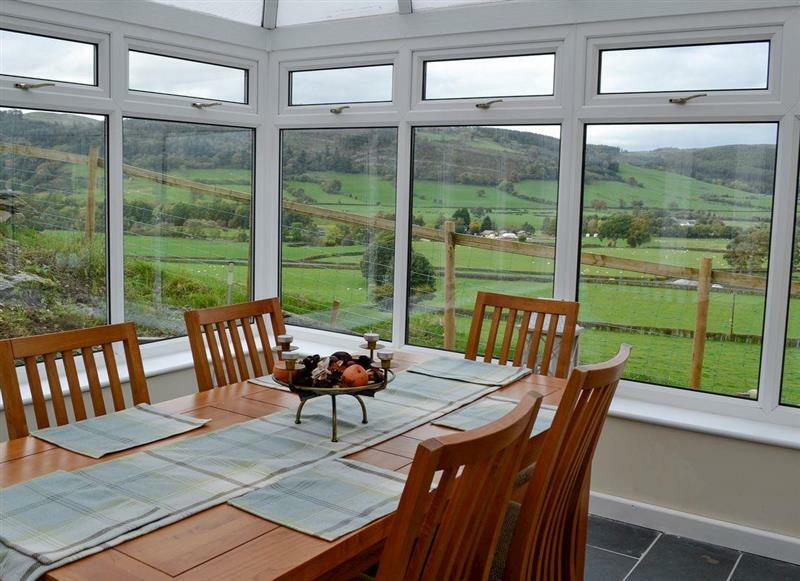 Located next to the Llangollen Canal, Canal View has a large garden to enjoy in the summer months. There is a patio area with furniture and a barbeque. There is also your outdoor hot tub to enjoy. 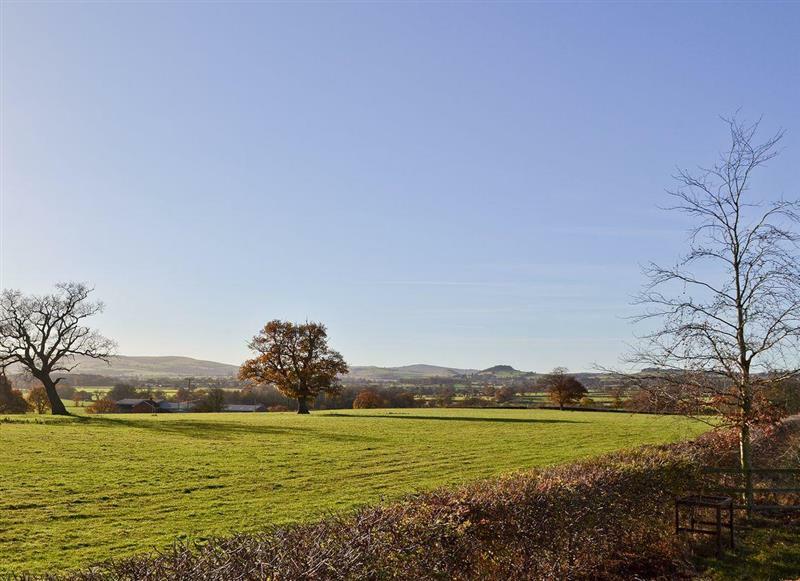 Ellesmere in Shropshire is 1 mile - 8 minutes. Oswestry in Shropshire is 8 miles - 19 minutes. Llangollen in Clwyd is 16 miles - 32 minutes. Malpas in Cheshire is 17 miles - 32 minutes. Shrewsbury in Shropshire is 18 miles - 37 minutes. Llanfechain in Powys is 19 miles - 34 minutes. Wrexham in Clwyd is 19 miles - 30 minutes. Welshpool in Powys is 23 miles - 37 minutes. Nantwich in Cheshire is 25 miles - 44 minutes. Market Drayton in Shropshire is 26 miles - 44 minutes. Telford in Shropshire is 26 miles - 42 minutes. Tarporley in Cheshire is 27 miles - 46 minutes. Buckley in Clwyd is 29 miles - 48 minutes. Chester in Cheshire is 30 miles - 44 minutes. Corwen in Clwyd is 30 miles - 53 minutes. Montgomery in Powys is 30 miles - 48 minutes. Crewe in Cheshire is 31 miles - 56 minutes. Church Stretton in Shropshire is 32 miles - 50 minutes. Much Wenlock in Shropshire is 33 miles - 50 minutes. Shifnal in Shropshire is 33 miles - 49 minutes. Ruthin in Clwyd is 34 miles - 55 minutes. 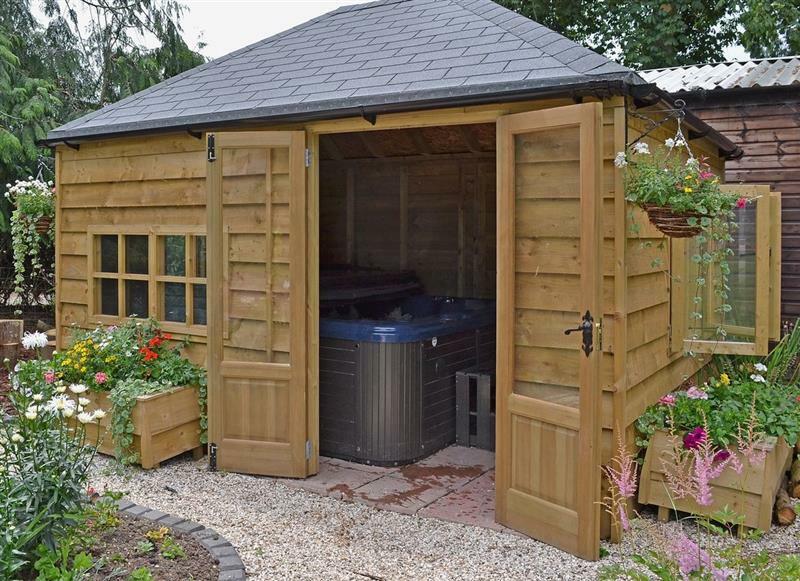 Acorns is 28 miles from Canal View, this hot tub holiday sleeps 2 people. 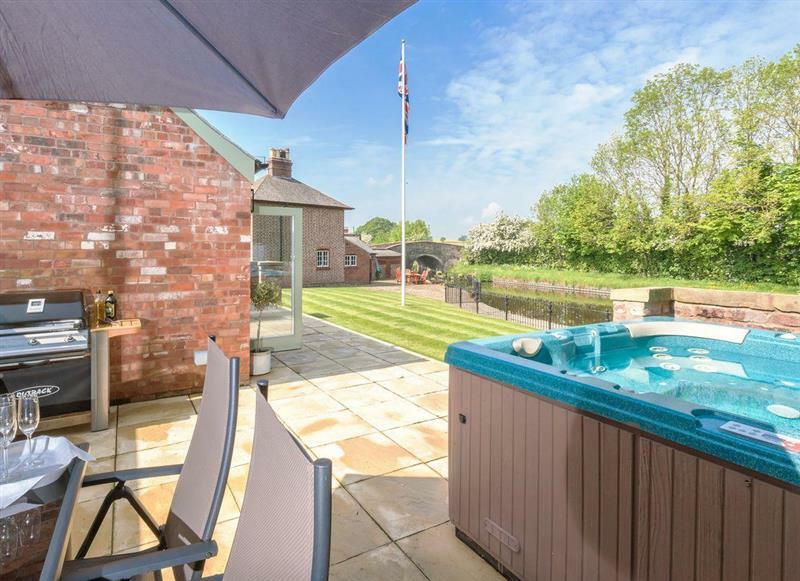 Caeberllan is 24 miles from Canal View, this hot tub holiday sleeps 2 people. 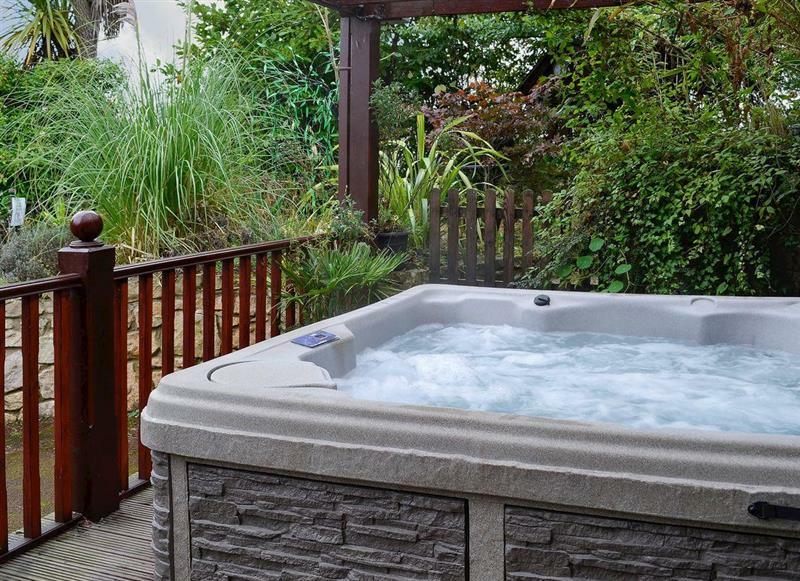 Ruths Retreat is 18 miles from Canal View, this hot tub holiday sleeps 3 people. 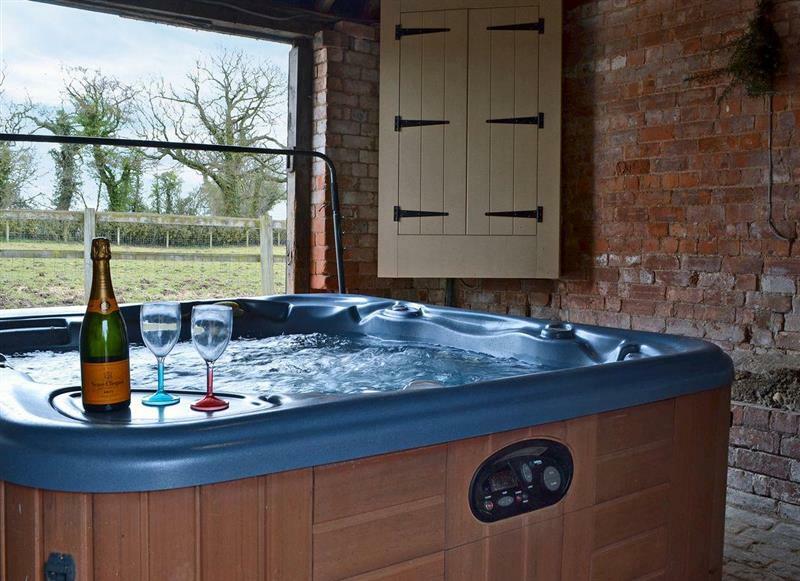 Betley Court Farm - Carpenters Cottage is 25 miles from Canal View, this hot tub holiday sleeps 4 people. 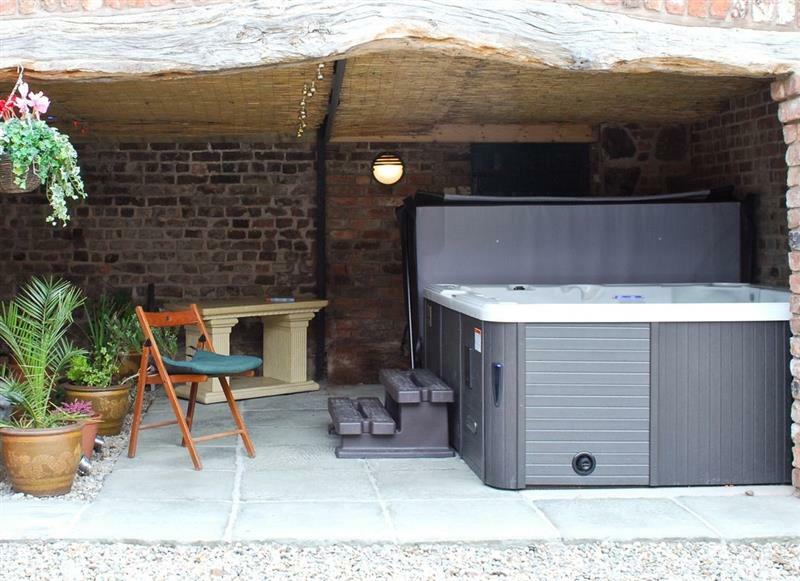 Castle Farm Cottages - Nuthatch is 4 miles from Canal View, this hot tub holiday sleeps 4 people. Castle Farm Cottages - Woodpecker is 4 miles from Canal View, this hot tub holiday sleeps 5 people. 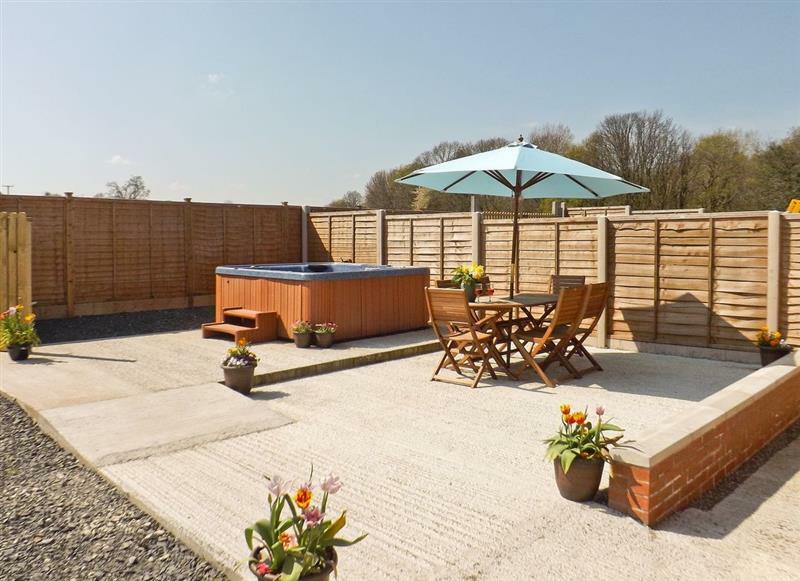 The Stables is 5 miles from Canal View, this hot tub holiday sleeps 5 people. 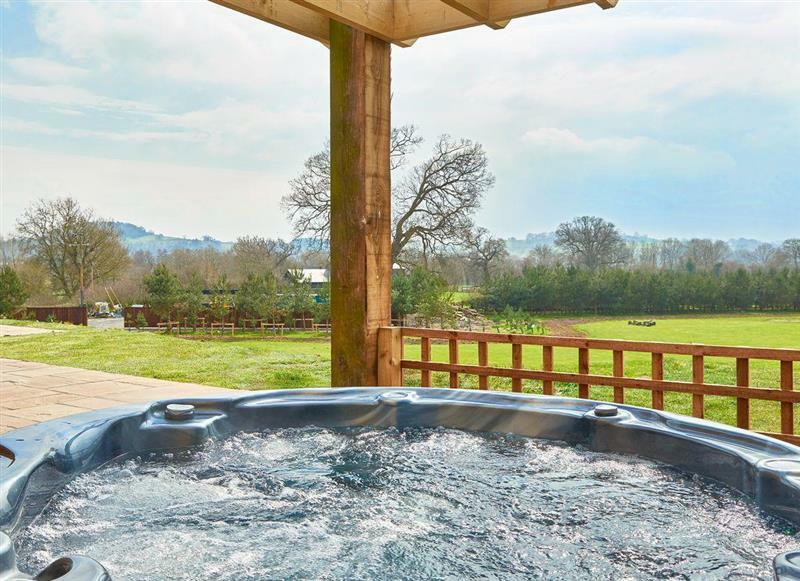 Burrills View is 29 miles from Canal View, this hot tub holiday sleeps 6 people. 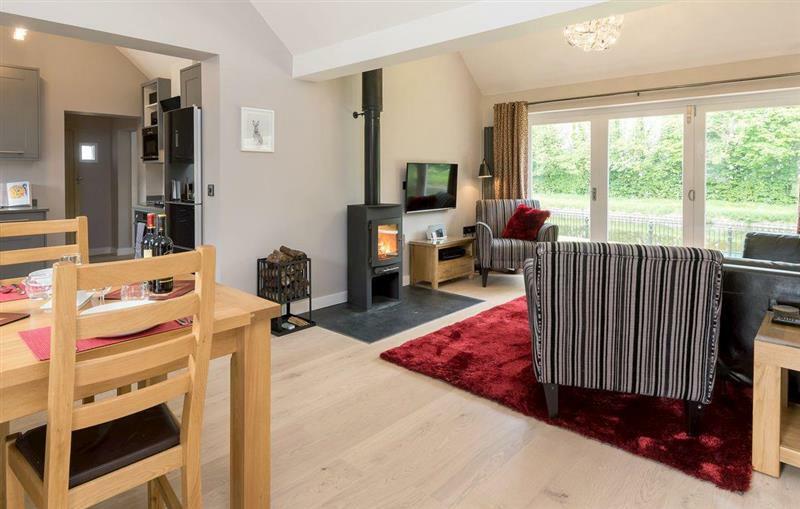 The Coach House is 10 miles from Canal View, this hot tub holiday sleeps 6 people. 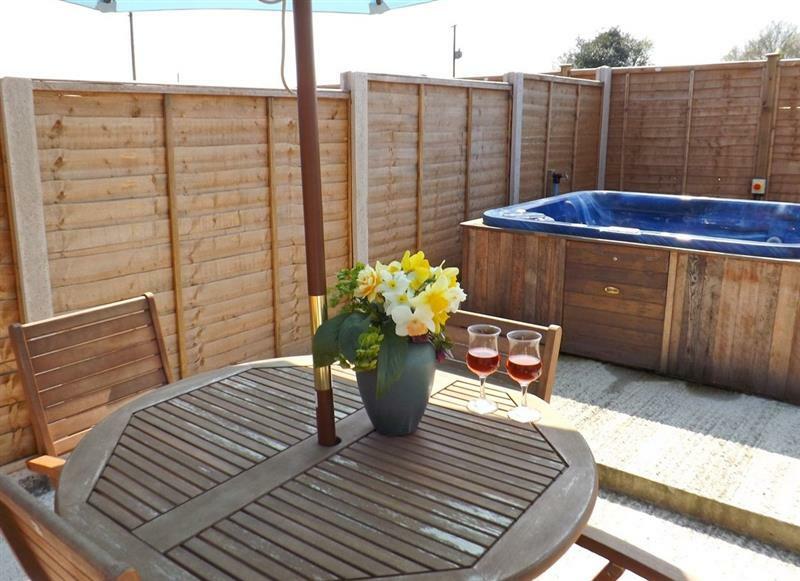 Smithy Farm is 25 miles from Canal View, this hot tub holiday sleeps 7 people. 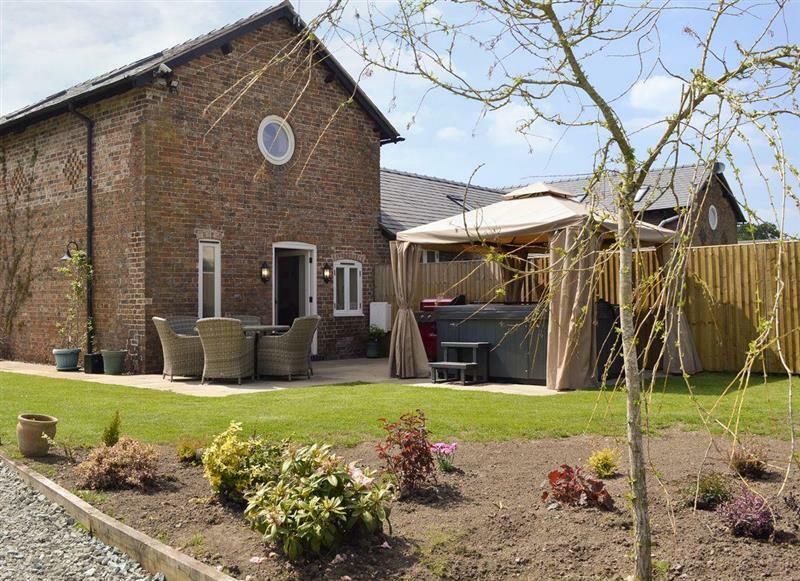 Bougheys Barn is 3 miles from Canal View, this hot tub holiday sleeps 8 people. 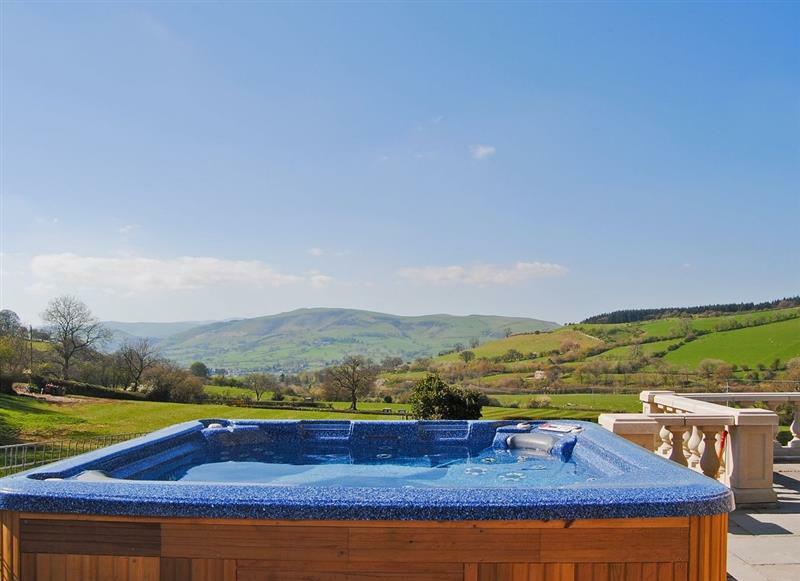 Bryn Tanat - Parkland Lodge is 11 miles from Canal View, this hot tub holiday sleeps 8 people. 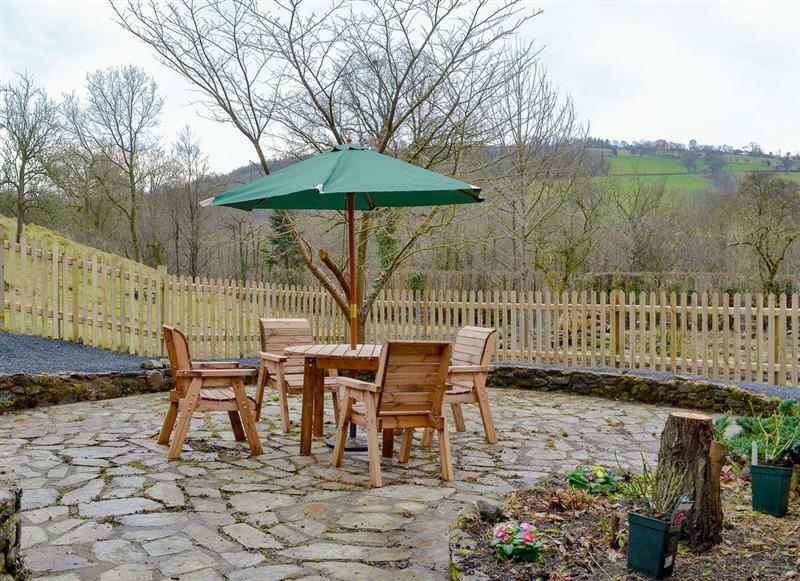 Tyn y Ffridd is 23 miles from Canal View, this hot tub holiday sleeps 8 people. 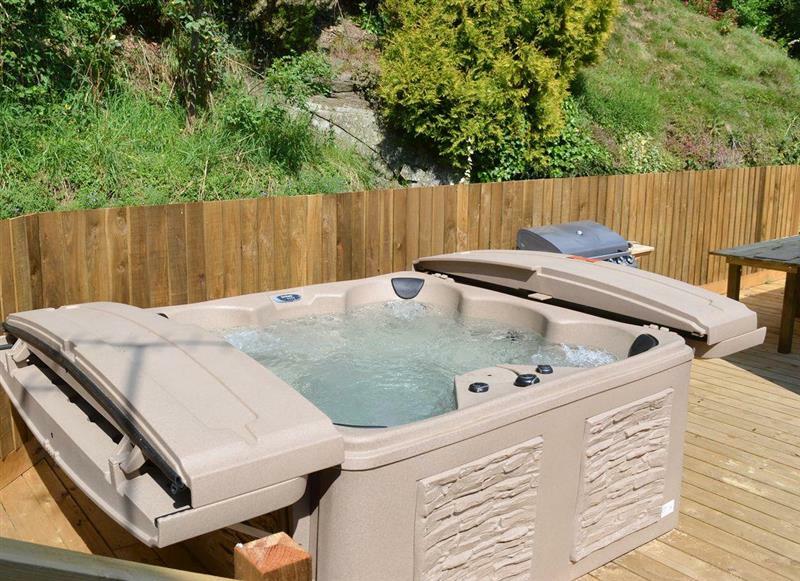 Clawdd Offa is 18 miles from Canal View, this hot tub holiday sleeps 9 people. 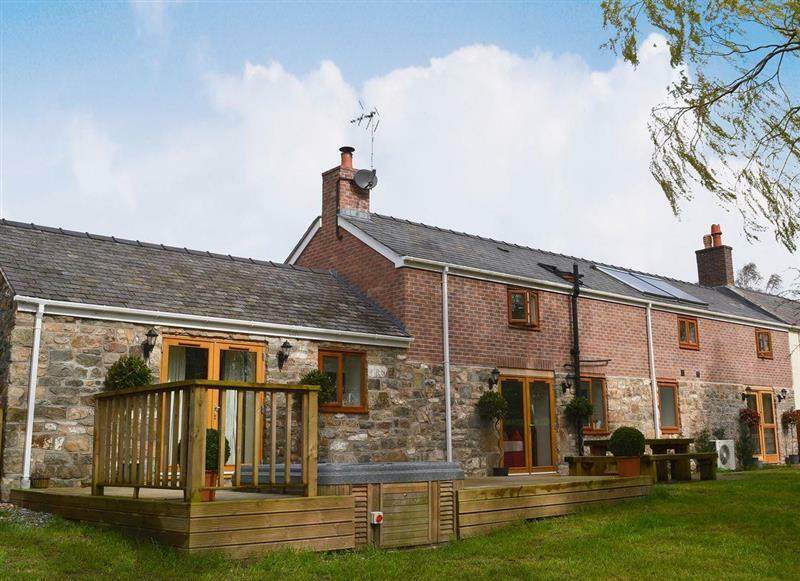 Craigllwyn Farmhouse is 10 miles from Canal View, this hot tub holiday sleeps 11 people. 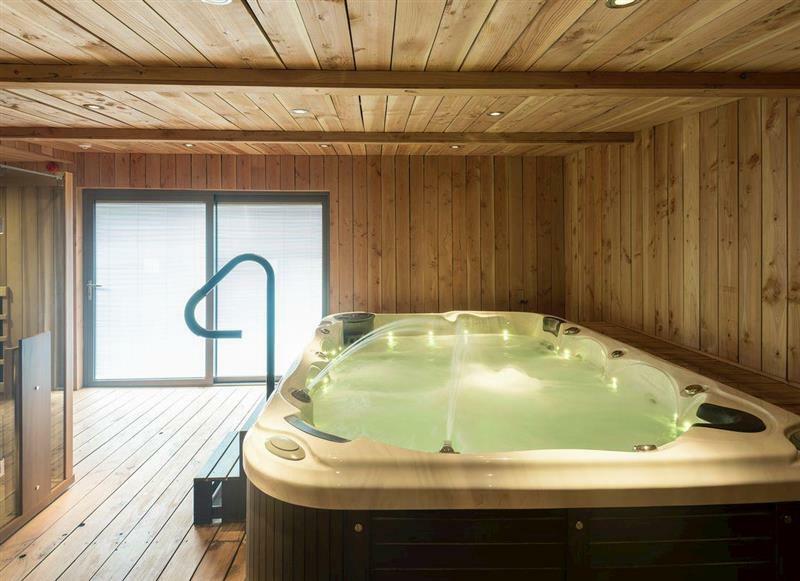 Upper Valley Barn is 20 miles from Canal View, this hot tub holiday sleeps 16 people. 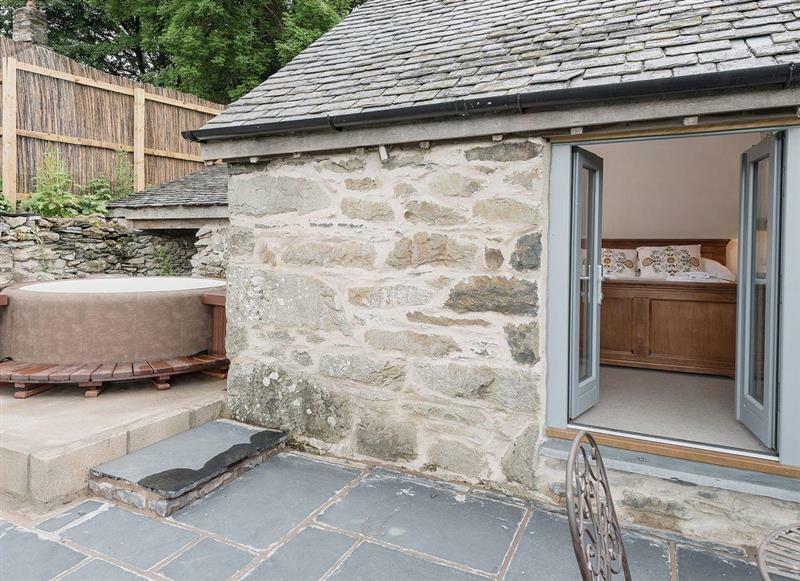 Bryn Tanat is 11 miles from Canal View, this hot tub holiday sleeps 28 people.